Sorry for the lack of updates! 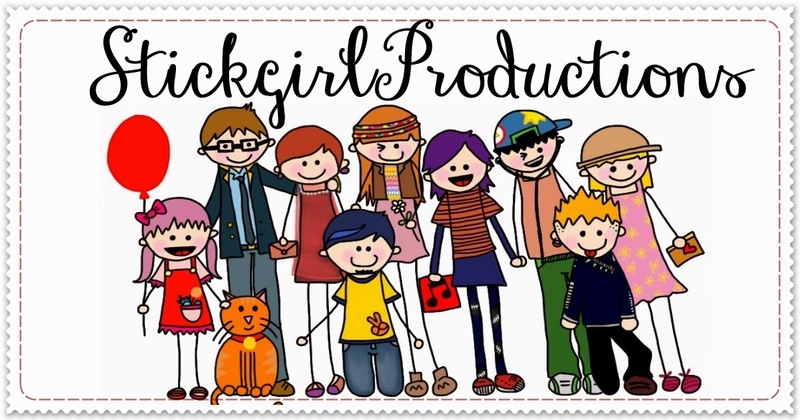 I know it's been a while and I apologise for all the delays and unannounced breaks that has been going on StickgirlProductions. I had initially wanted to keep this under wraps for as long as I can but realised that it wasn't fair to you the customers and fans who are waiting on my updates- although if you have contacted me for a commission, I would have already informed you. I apologise as I've taken a long unplanned secret break from drawing to focus on baking a bun. A baby bun that is! 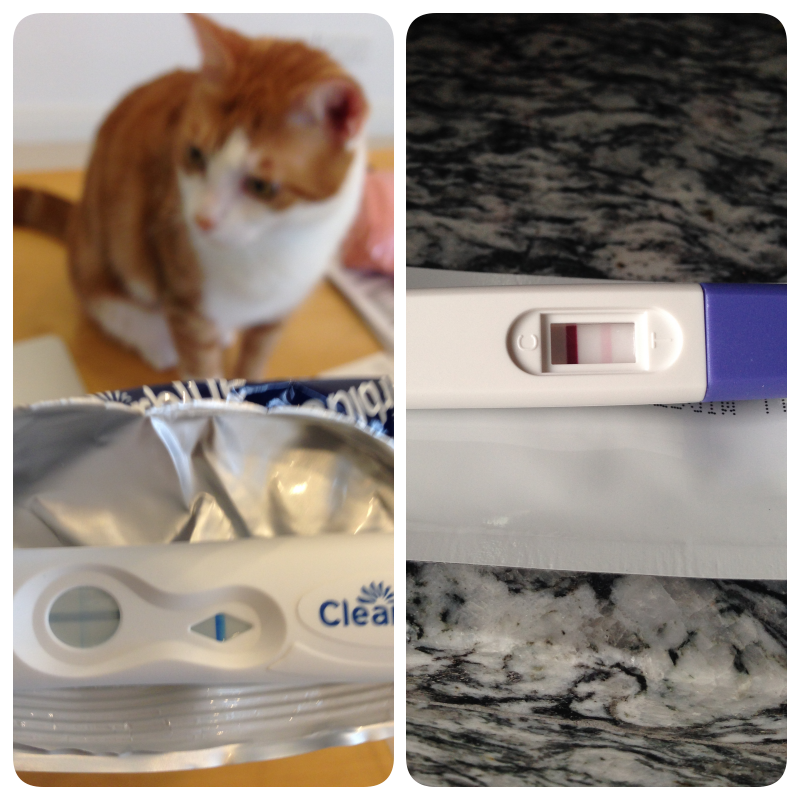 I'm pregnant! 18 weeks pregnant! I've been told to take things easy and rest because pregnancy has taken a toll on my energy levels and physical health. I have been dealing with morning sickness, serious fatigue and muscle aches which has caused me to be unable to sit, focus and draw for long hours. But particularly the muscle aches that causes the muscles in my back, arm and wrist to hurt. But I'm slowly regaining my strength and energy back as my body adjusts to the new developments and changes! 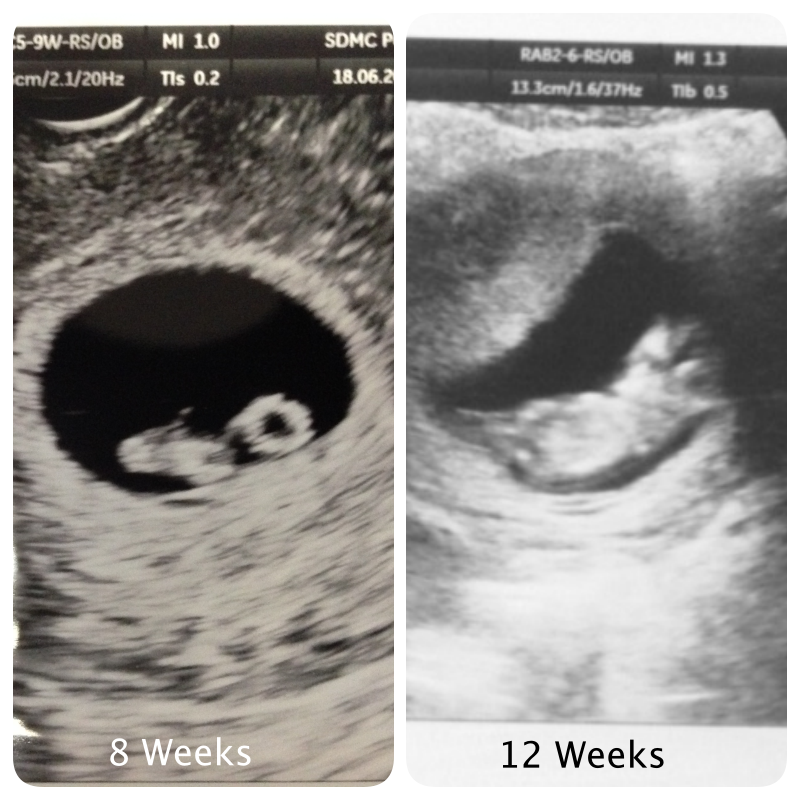 BabyLim is doing well and developing according to the dates! For further updates regarding StickgirlProductions and future commissions / projects, do check back here or visit the Facebook Page in the next few weeks!